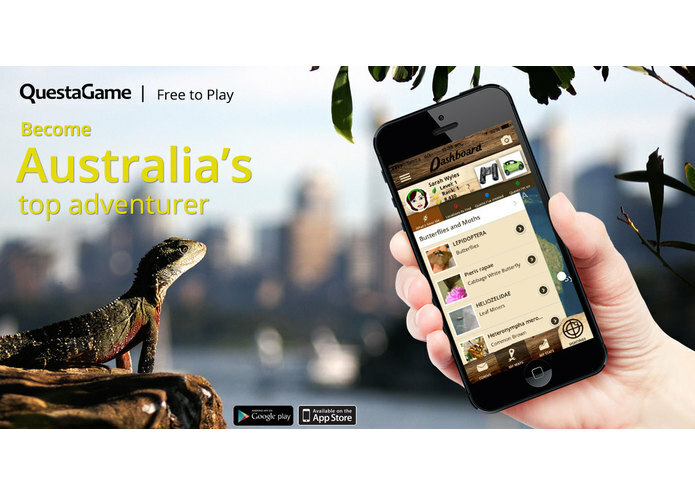 Adventure game app that gets players outdoors monitoring, learning about, and helping protect biodiversity. Complete information about QuestaGame, along with a sample QuestaGame APK, is attached. IMPORTANT NOTE: QuestaBird.com is in process of transitioning into QuestaGame.com (with over half a million species). Both domains are active and owned by us. 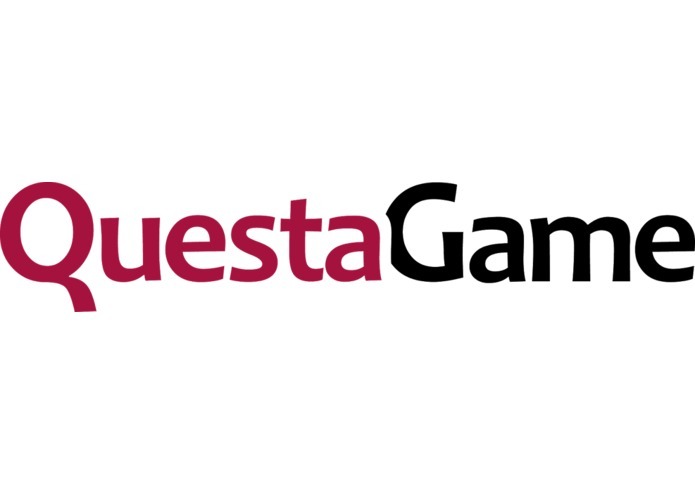 The latest version is now called QuestaGame. 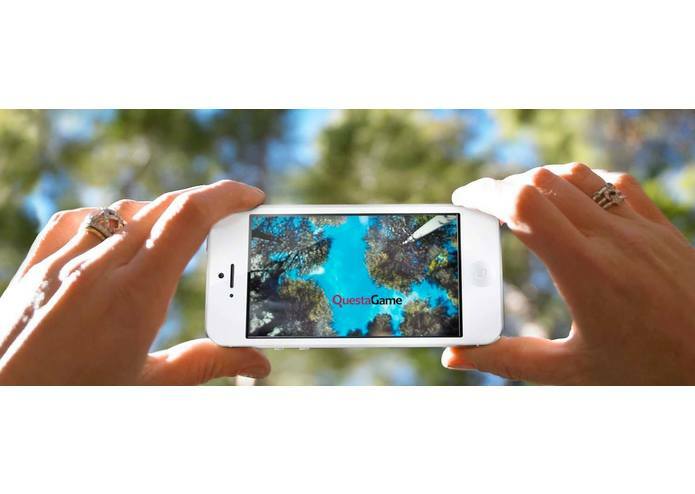 QuestaGame is an adventure game — with gold, quests, levels, supplies, territories to conquer, magic items and so forth — that gets players outdoors, engaging with, learning about, and helping record their local environment. The concept began with a small, successful crowd-funding campaign for a “QuestaBird” prototype. Today the categories include, "Butterflies and Moths," "Mammals, Reptiles, Amphibians," "Buzzing Bugs and Beetles," "Crawling Critters," "Locations," and more coming soon. Most recently we've discovered new ways to present the data, define "quests," and motivate the players. We were inspired by our passion for biodiversity protection, plus nearly 20 years work in the field of collective intelligence systems, as well as by the Atlas of Living Australia. We realised we could use the Atlas's APIs to develop algorithms and calculate scoring based on sightings records -- including location and season. At the same time, as part of the scoring, we could develop a verification engine (aka an "expertise engine" we call "QuestaLab") that would determine which participants know what about which taxa, allowing us to complete the loop -- from sightings > verification > scoring > updating the data > sightings > verification > new score. The pilot in Australia has been very successful and we're eager to develop a similar mechanism with GBIF. This would involve an upgrade of the API and tweaks to the product. 2) People with taxonomy expertise to pass down, who enjoy the thrill of being in nature and participating in citizen science. We're most proud of our scoring algorithms and overall gameplay. We're delighted when the system correctly alerts us to high value sightings. 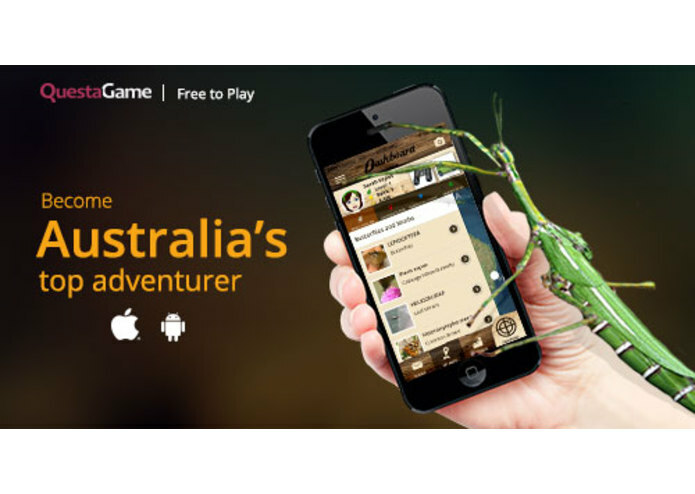 One 13-year-old player, for example, received over 15000 questa-gold for the sighting of a Black-Faced Monarch bird. We thought it might be a mistake. But when we showed the sighting to bird experts, sure enough, given the bird's unusual location and time of year, it was a highly valuable sighting for scientists to be aware of. We're also proud of how quickly young people pick up the game and learn about the different species around them -- becoming citizen scientists without even realising it. Please see attached documents (including APK) for more detailed information.